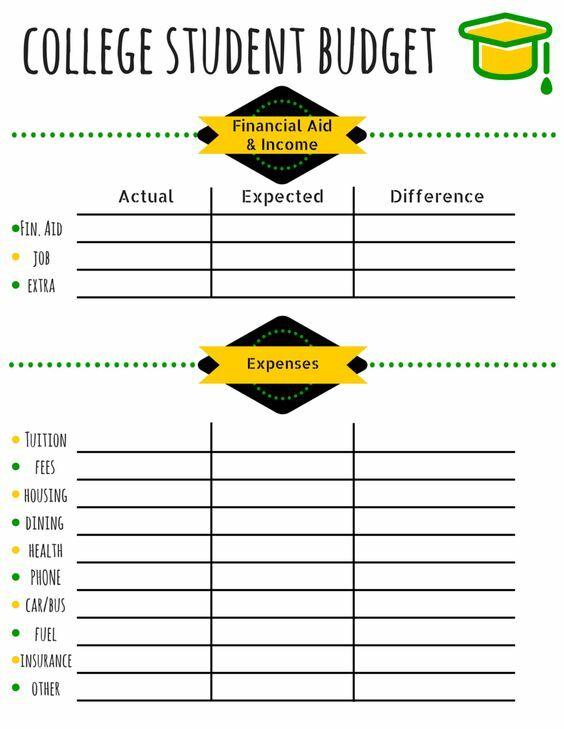 There are various resources on campus that may have inspired you to budget: Scholarships & Student Aid Office, Frugal Scholars, and Rez Life amongst others. However, many McGill students do not budget vigorously (and some don’t budget at all). I am guilty of not budgeting any of my expenses incurred during my time at McGill. One of my resolutions for the new year was to start budgeting so that I could control my cash flow and stop depleting my savings account. Initially, I did not see the point in budgeting because I had a part-time job, I was able to pay rent on time, and I had extra spending money for going out and shopping. But this was an unsustainable lifestyle because my balance at the end of the month was always a solid zero; I never saved up and I never invested my money effectively. Published by kellyma on March 15, 2018 at 1:14 pm under Kelly Ma. Well it may be four days late for Christmas, but the snow has finally arrived for winter. I myself do not enjoy winter all the much (I dislike the cold as well), but having been born and raised here I’ve grown someone used to it. Truth? You can never get used to -30 degree temperatures no matter how long you’ve lived here. If you’re like me and spending your two weeks off in Montreal, here are some fun things you can try out rather spending your time inside hibernating. Published by Samantha Scholes on December 29, 2015 at 12:22 pm under Samantha Scholes. ‘Tis the season where our banks accounts take a huge dip. In one month it is Christmas which means shopping for friends and family, on top of our already current expenses. Some people may be thinking “oh great, now not only do I have to pay rent, tuition, books, I also have to worry about the holiday”. But no fear, this is where budgeting and being smart with your money will come in handy. Published by Samantha Scholes on November 26, 2015 at 7:42 pm under Samantha Scholes. Whether this is your first or last semester, it’s a good idea to take a moment aside to make sure your bank accounts are in good shape. With undergraduate tuition hovering at an annual amount of $4k for IP, $9k for OOP, and $37k for Int’l and inflating ~1% every year, fees can really cause a headache. While an aspirin does wonders for all sorts of bodily pain, it won’t heal the wallet. Here I will cover some (highly) experimental and theoretical ways to achieve a state of financial awesomeness. Published by Robin on October 23, 2015 at 2:56 am under Robin Luo. The beginning of the semester can always be a bit hectic. With new classes beginning and having to buy all the necessary materials, now is the time when money is always on the mind. Most classes have at least one required textbook or coursepack, if not more. If you do not have a job currently, or even if you do, trying to come up with money to pay for everything may be an issue. One thing I wish I would’ve known as a freshman student was that there are cheaper options for buying textbooks. Published by Samantha Scholes on September 6, 2015 at 5:04 pm under Samantha Scholes. Last month I began explaining the ever-present issue of online privacy when navigating the Internet. I’m not sure whether I should call it a coincidence or just really bad luck…but just yesterday, I was put in a very sticky situation where my privacy and personal information was put at risk. It began when I was in the midst of navigating through different sites using my iPad, then all of a sudden a pop-up I had never seen before emerged and informed me that ‘adware or spyware’ may be present on my device. I wasn’t really convinced by this message and planned to ignore it. Normally, clicking on the exit button (x) would make it vanish; however that was not the case this time. The message kept popping up over and over again and prompting me to call a 1-800 number, displayed as an apple customer service number. Basically, I was not able to remove the pop-up until I called the number because this was blocking my access to navigate through Safari. Published by lisatrotto on July 2, 2015 at 4:06 pm under Lisa Trotto. After working full time with the same employer for over five years, I felt the impact of austerity in the educational domain this year when for the first time in my career, my contract shrivelled from 100% to 50%. Contract work is not easy due to its unpredictability and inconsistency and evidently, permanency and job stability are what most people in the workforce strive for in the long run. We will all face various setbacks in our personal lives, education and work lives, but I cannot stress enough the importance of learning to take away something positive from these challenges and use them to your advantage instead. I will explain how through my own journey, I learned to look at setbacks as a learning opportunity instead of an obstacle. Published by lisatrotto on March 16, 2015 at 1:06 am under Lisa Trotto. Published by jingliu on November 18, 2014 at 9:43 pm under Linda Cicuta (site manager). During Thanksgiving, one of my friends from Ottawa decided to pay me a visit. I hadn’t seen her in about a year and it just so happened that she planned on coming to Montreal to visit her sister, and I wasn’t going home for Thanksgiving. She actually came to Montreal the weekend before Thanksgiving and we had planned on meeting up then, but…that didn’t exactly work out. Published by sandywong on November 14, 2014 at 3:39 pm under Sandy Wong. Published by Kateryna on April 24, 2013 at 1:56 pm under Linda Cicuta (site manager).